Looking for movie tickets? 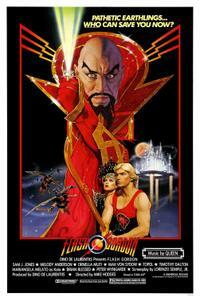 Enter your location to see which movie theaters are playing Flash Gordon near you. A space hero (Sam Jones) fights Ming (Max von Sydow) on the planet Mongo.